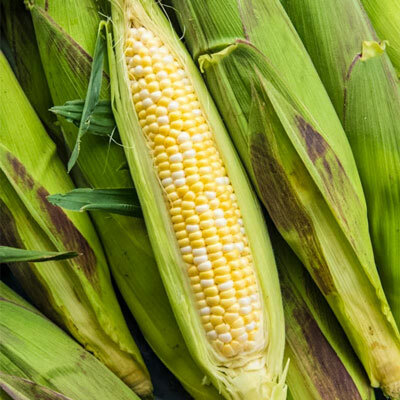 A true standout in taste and husk color, Picasso's tender-crisp white and gold kernels combine sweetness with a nutty, old-time corn flavor for a complex taste sensation. Its tassels, silks and husks display shades of red and pink. Approx. 250 seeds per pkt. 75 DAYS. For each offer ordered, get Approx. 250 seeds per pkt..